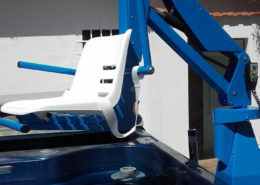 The fixed pool lift F145B is suitable for skimmer or ground deck pools. 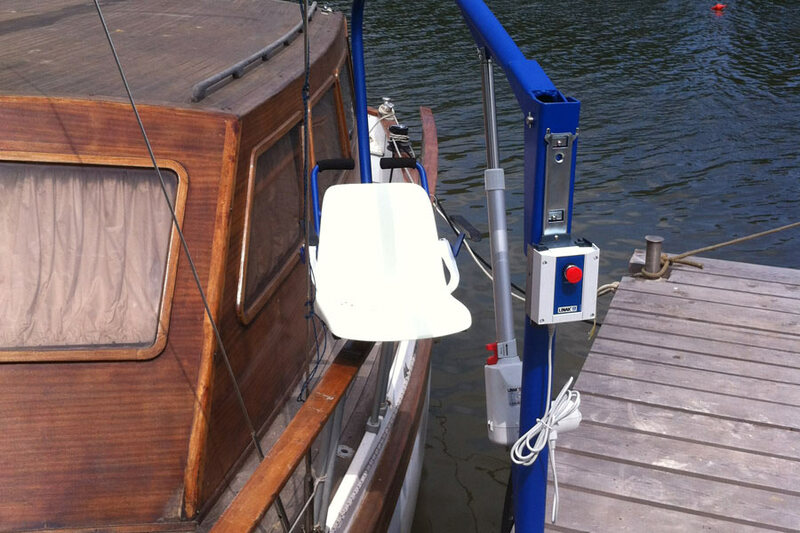 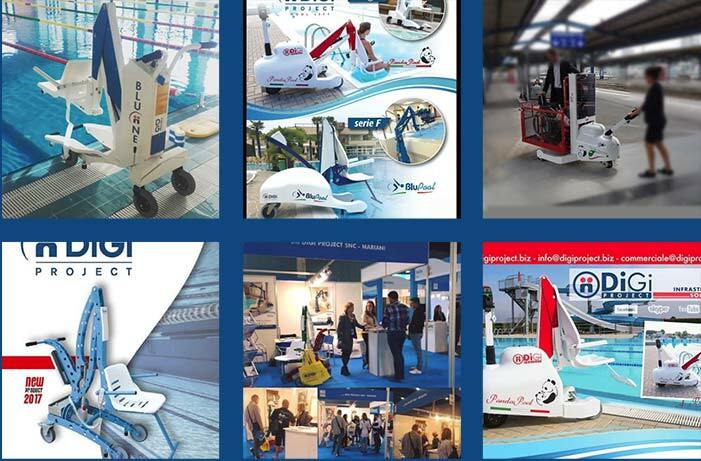 It can also be used for boats, ports, docks etc. 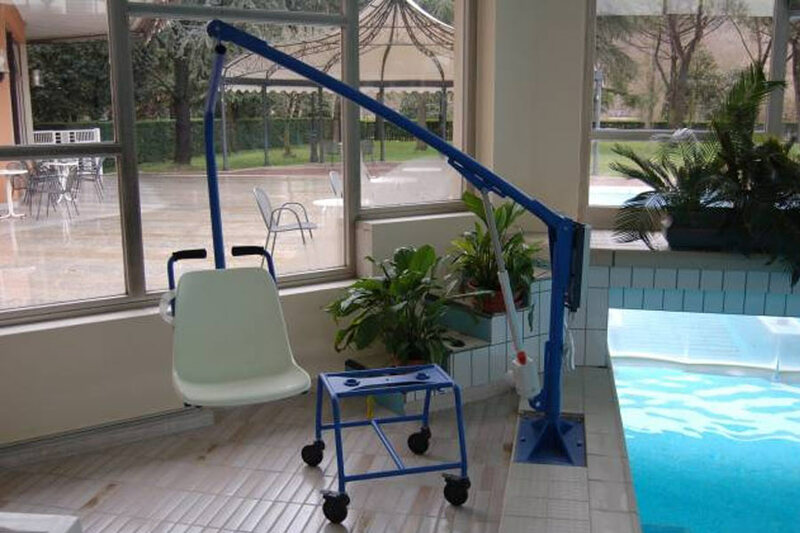 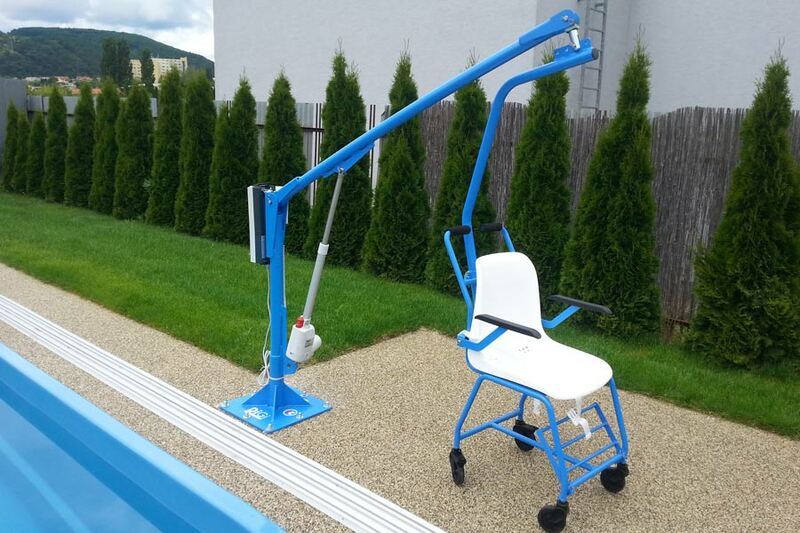 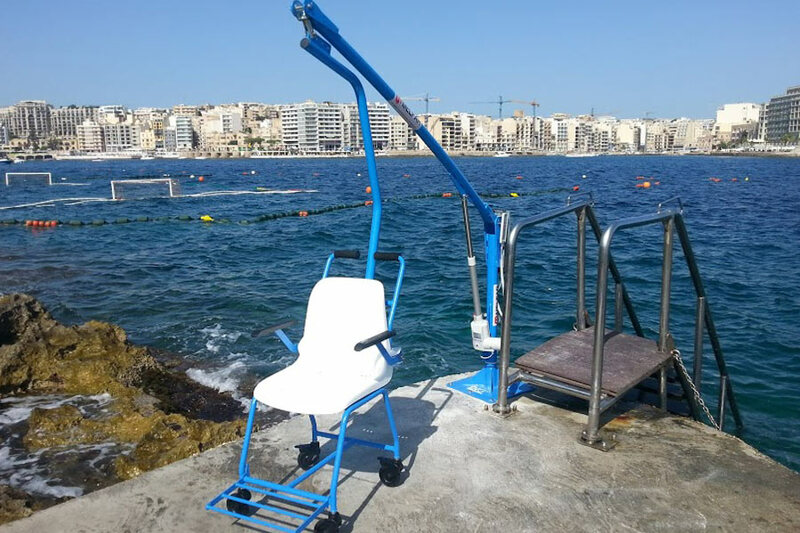 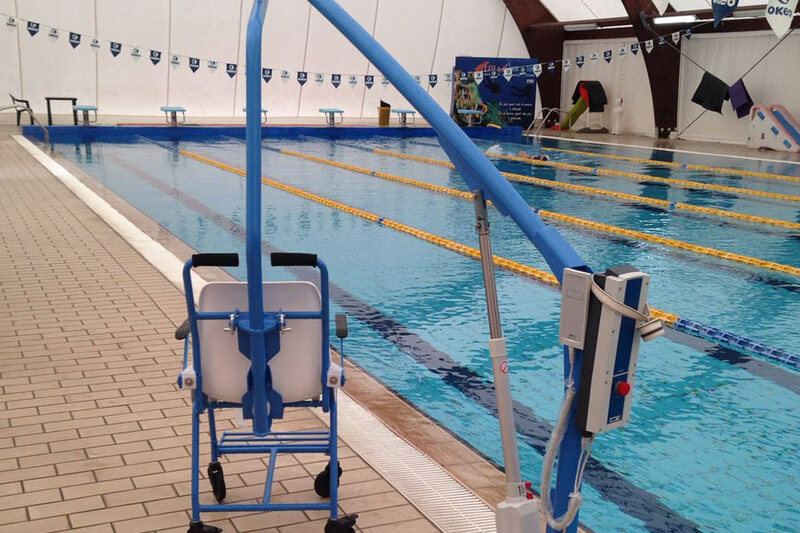 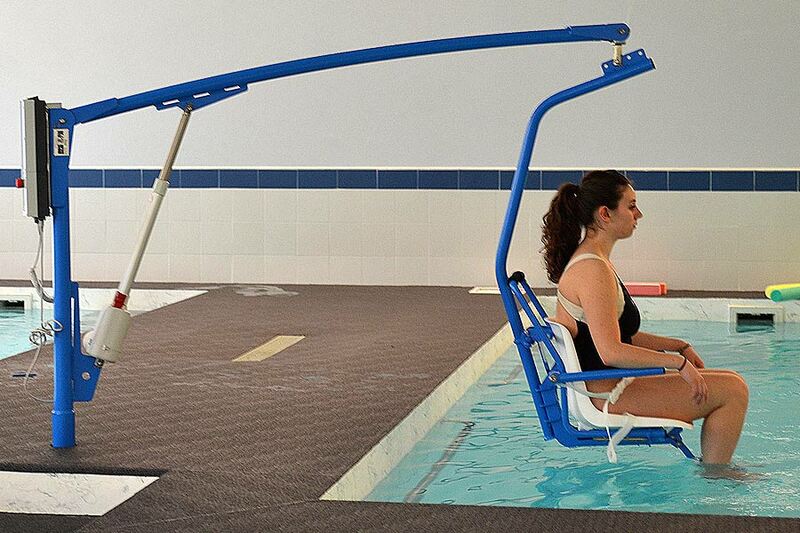 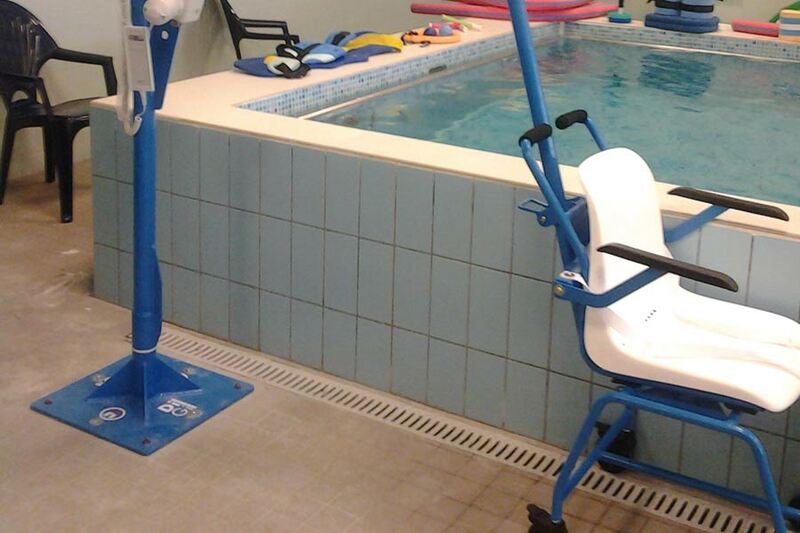 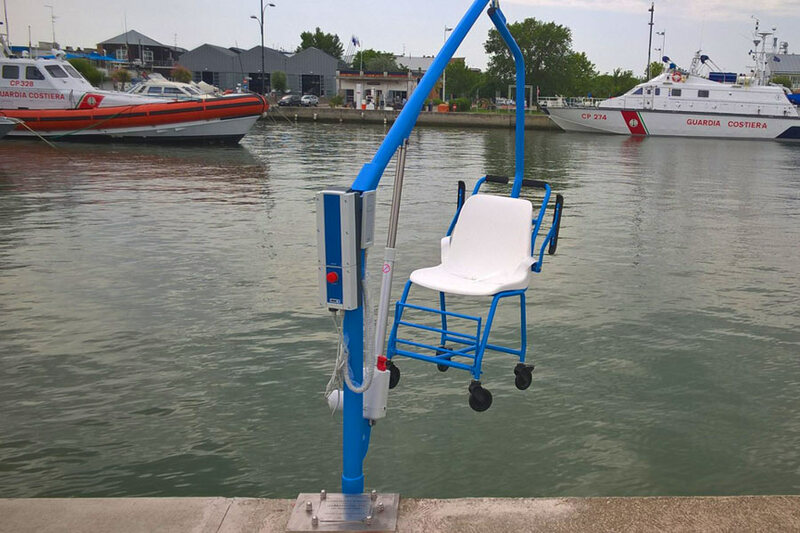 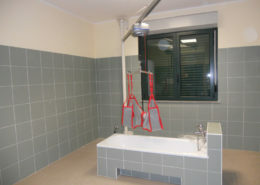 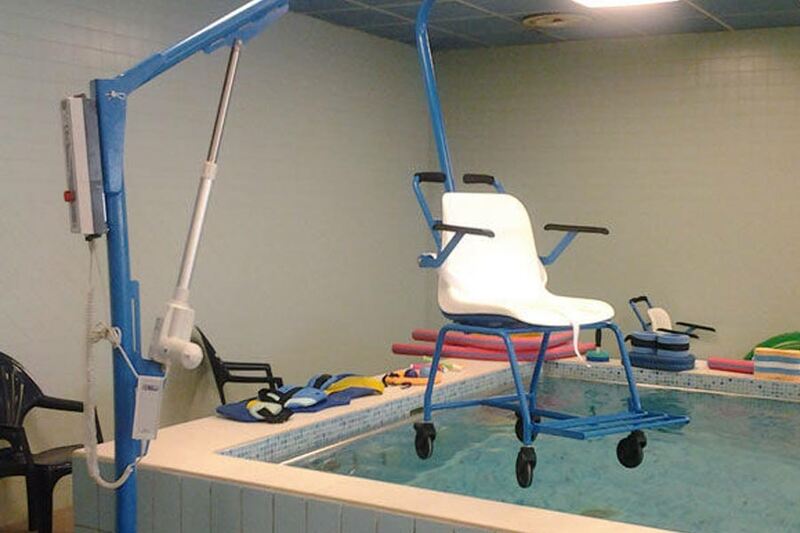 This pool lift can be equipped with a seat+transporter or a sling or other customized devices. 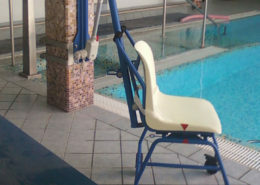 The lift can be fixed to the floor by means of 3 different fixing plates: an external plate to be fixed with pins or a plate to be drowned in a 60x60x60 cm concrete block or, alternatively, a stainless steel bush. 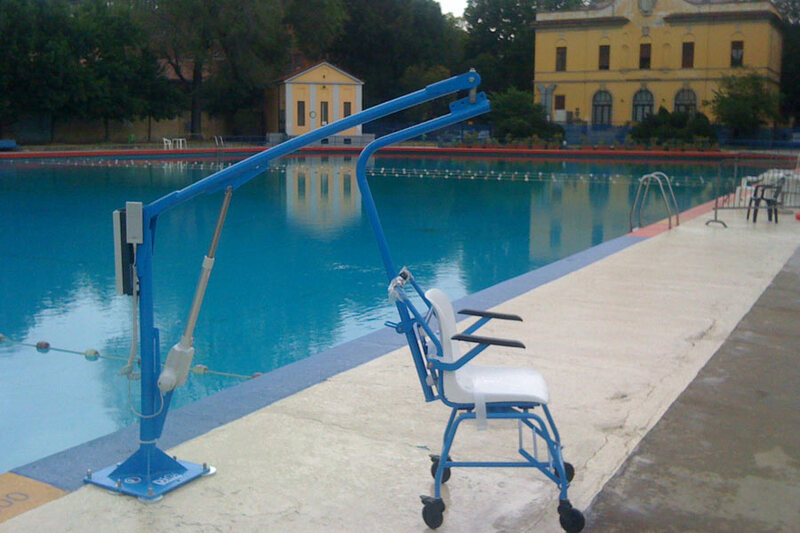 The F145B is easy to remove from the edge of outdoor pools during winter period. 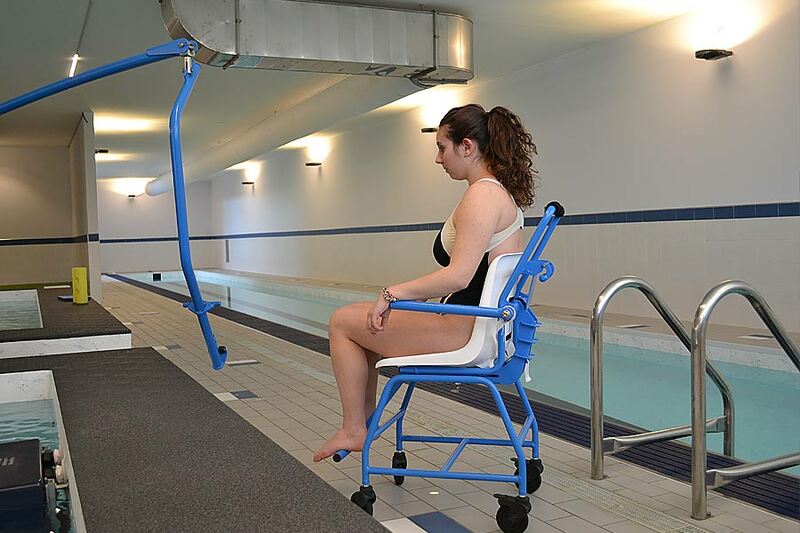 The F145 pool lift, height 1900 mm, is recommended for above ground walled pool. 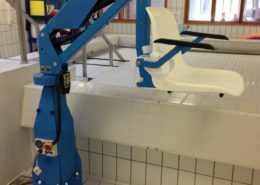 Thanks to its structure, it can be fixed to the floor in 3 different ways: an external plate to be fixed with pins or a plate to be drowned in a 60x60x60 cm concrete block or, alternatively, a stainless steel bush. 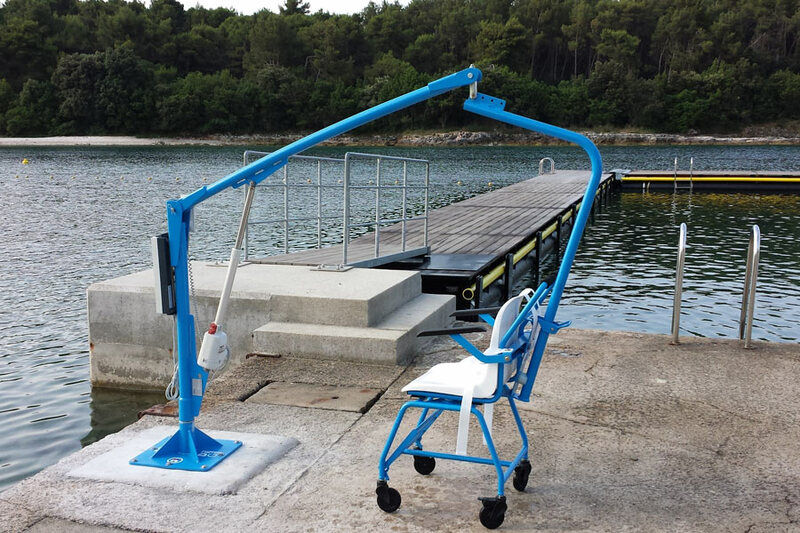 The F145 is easy to remove from the edge of outdoor pools during winter period.